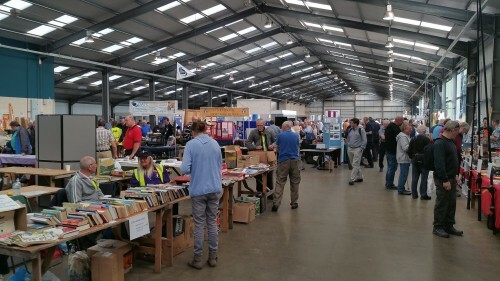 Its been a while since I ventured out to an amateur radio rally, having been to a few at Pickets Lock Enfield and Canvey over the years, today saw a trip to the National Hamfest at Newark Showground. 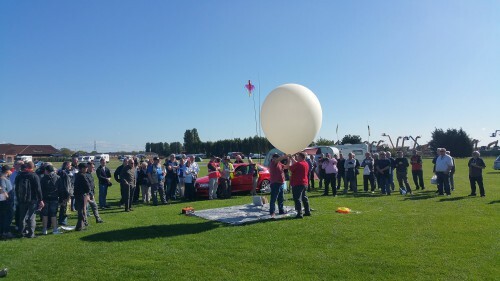 The highlight for me was the launch of Pinky, a high altitude balloon The SSDV payload callsign PINKY transmitted on 434.575MHz USB RTTY 300 baud 880Hz shift ASCII-8 no parity 2 stop bits. The data stream could be tracked either by direct reception of via the internet. Pinky climbed to around 25KM above the earth before retuning. The payload was recovered by the chase car, some 15 miles South near Grantham. 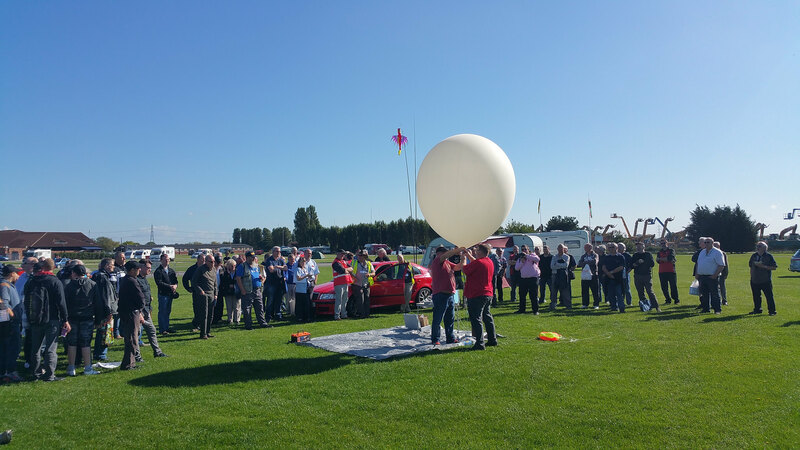 You can read the full report on Andrews blog M0NRD with pictures on how the team put together this successful HAB launch. 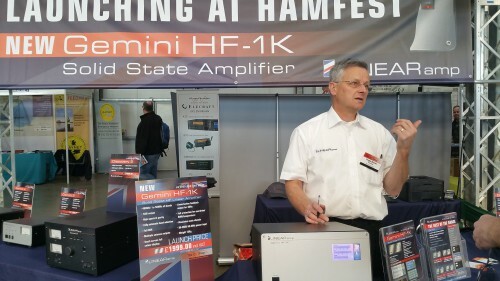 It was really nice to meet up with some of the exhibitors, and I spent quite some time chatting to the Linear Amp team about their new 1KW solid state amplifier, and their range of 300w solid state VHF and UHF amplifiers. Roger Banks the MD for Linear Amp UK and Chris Bartram (Design Engineer) demonstrated the new 1KW HF amp and also spoke about the design behind the 100% duty cycle VHF amplifiers. I also spotted some items that I could afford, less than the £2,000 amplifier… I purchased a drive on mast clamp that would hold a roach pole, and also some mast guy rings that would be helpful in the field. Other exhibitors included Icom, Kenwood and the big suppliers W&S and Martin Lynch. 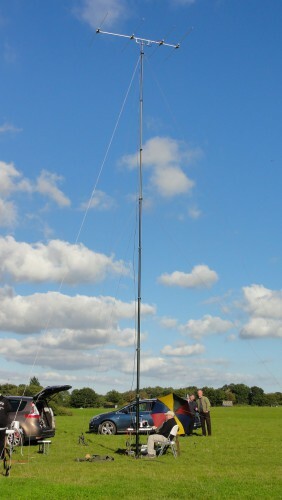 I was looking for the new Icom 7300, but this wasn’t available for display. The outdoor area was quite poor, with just a few stalls and despite a very large area and unbroken sunshine not many people had decided to private sell. 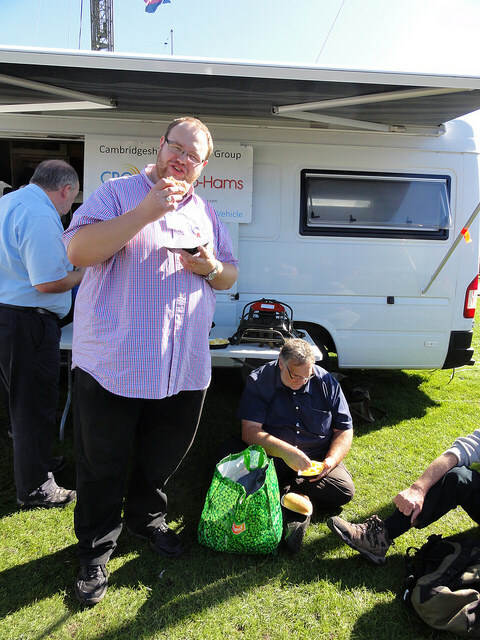 It was nice to see the Camb Hams putting on a special event callsign and working a few in Flossie for the weekend. Flossie (left with the pump up mast) I understand has reached the end of her life, and is soon to go to the big scrapyard in the sky so this could be one of the last few outings. A rally wouldn’t be complete without a burger and some chips, here you can see George M1GEO and his dad Chris G8OCV (right) eating some of the delightful cuisine. 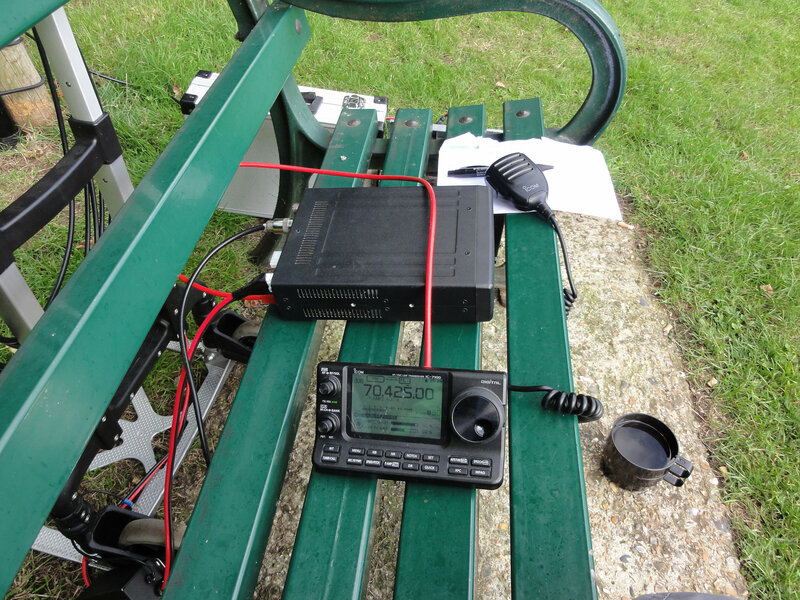 DMR radio TYT MD-380 First impressions. 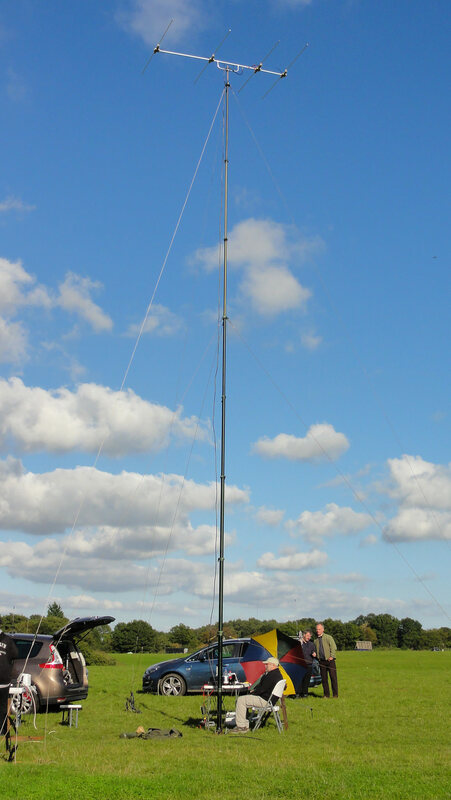 After reading a review on the @essexham website I decided to take a look at the world of DMR and the MD-380 seemed like a good place to start. The radio is available on eBay for around £100 including programming lead, software and delivery! 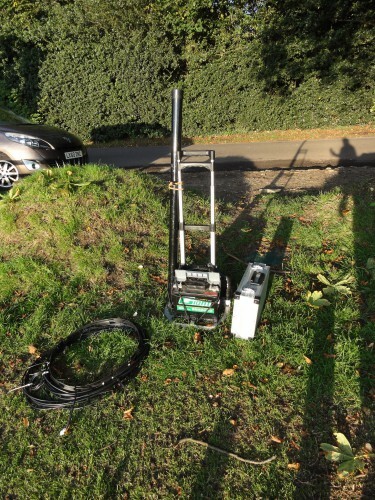 If you want to purchase from the UK, with support then I would suggest you look towards Taylor Made RF for around £149. So the basics, the radio is 1w or 5w, 280g weight and is supplied with a 2,000mA battery. 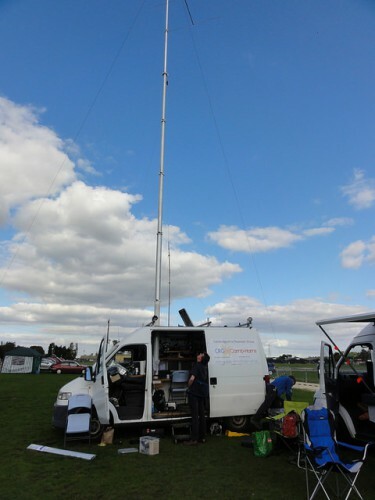 You can program the radio with up to 1,000 channels and will operate between 400 and 480 MHz. 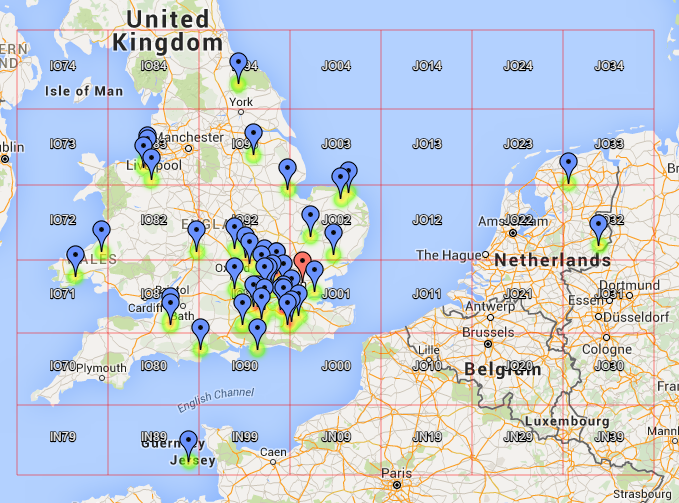 VHF versions are available, but most DMR repeaters are UHF at this time. 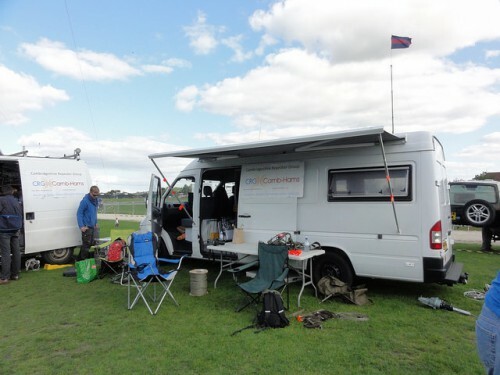 If you decide to go down the self-service route you will need to register your callsign and obtain a “unique” number. This number will need to be programmed in once you receive your radio, so the addition of a USB programming cable is very helpful. 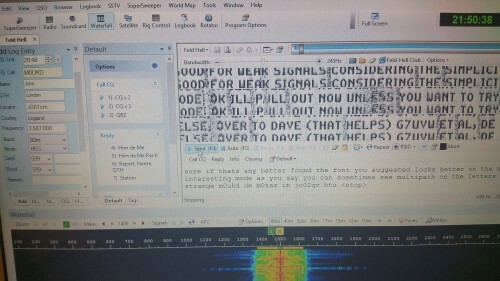 Once you receive your DMR radio its likely to be unprogrammed and you will need to source a codeplug. 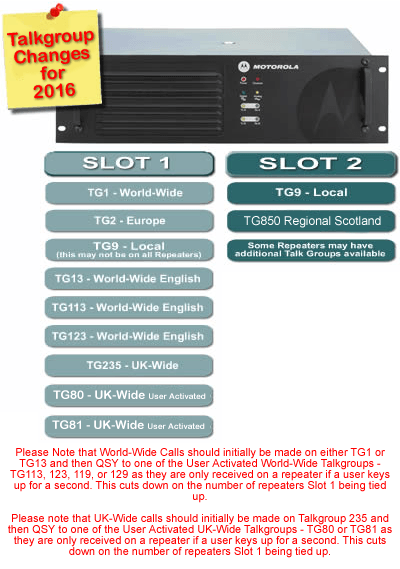 These are available from various websites, and due to the number of repeaters coming online they can quickly go out of date. The structure of the DMR network has changed substantially since I first wrote this article, and many of the codeplugs have become outdated. New codeplugs that reflect the new structure can be found at Charlie M0PZT ham goodies website and GB7CL website. 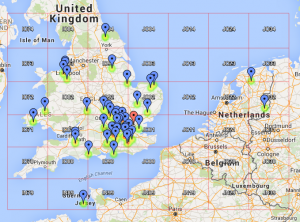 GB7DD website also contains a great deal of information on DMR including codeplugs. You may also want to download the programming software and then review the latest firmware versions available for your radio. You will also need to have a basic understanding of “talk groups” and you will find some information on the protocol to follow. Its not possible to have all of these active at the same time, and the diagram here explains why. 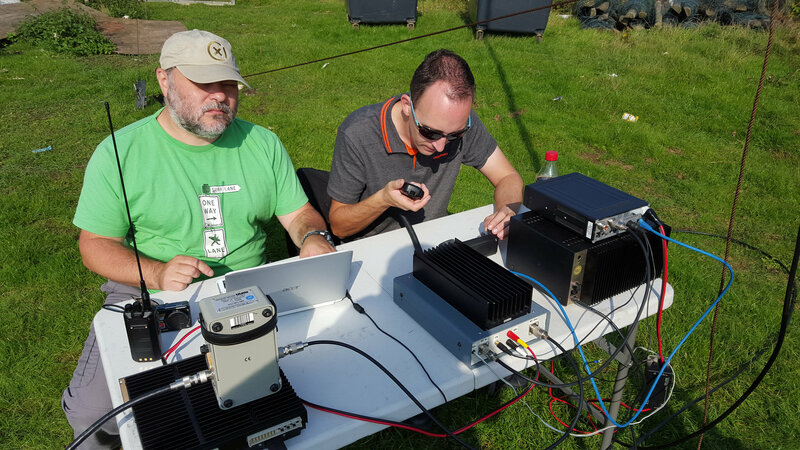 DMR uses two timeslots, so thats one frequency time divided into 2 and you can use 1/2 of that repeaters capacity by using one of the talkgroups. You can review who is on DMR and the activity levels in near real time and see the signal level and BER that you accessed the repeater. 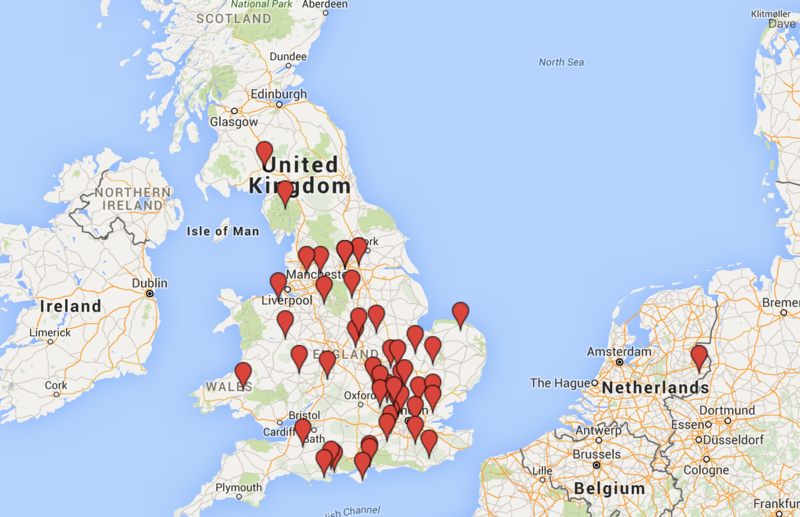 A complete list of DMR repeaters and associated coverage maps can be seen on the UK repeaters website. Excellent value for money, solid construction and easy to read display. Audio reports are good, speaker volume and resolved audio quality are very good. The programing software and USB cable are essential, I had no issues with running these under Windows 10. Today I decided to put a wire in a tree and see if anyone could hear me. While portable for a couple of days I thought it would be fun to use one of the very tall trees at the back of the van here. 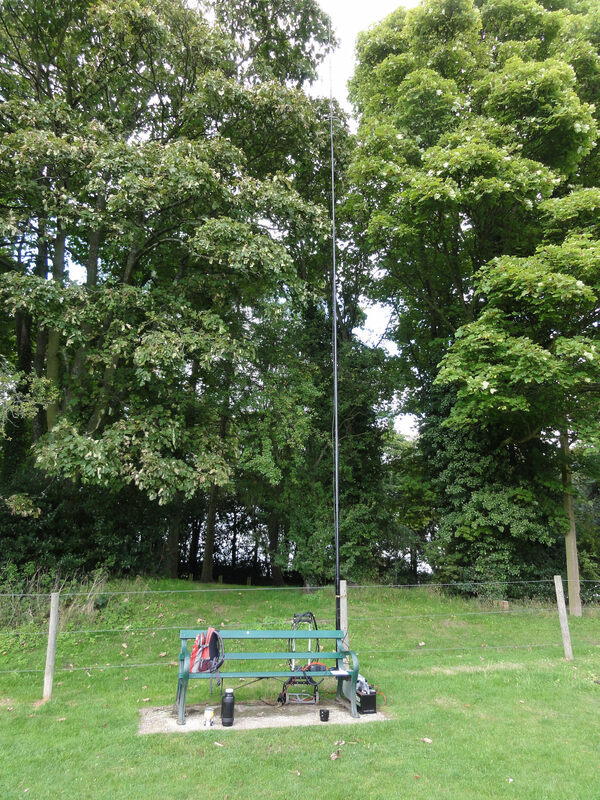 I used a fishing weight and a catapult to fire a wire about 20m up into the tree, the wire then goes from the shack here up into the tree and then back down in a slope. I left the rest of the wire on the reel so who knows what that does to the antenna. 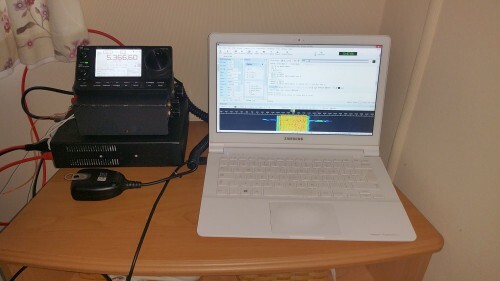 It seems to tune well on 80 and 160 with my small portable manual ATU. 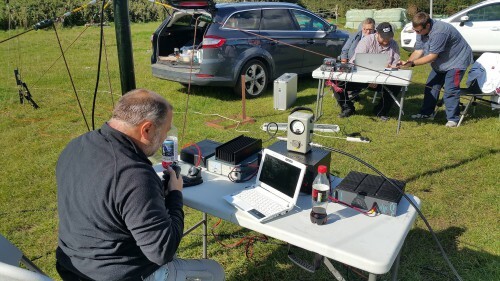 Running just 20w into the end fed wire I was able to work M0UKD John, G7UVW Dave and M6RKE Ryan. We decided to use Hellscriber as its a fun “digital” mode, and quite easy to copy even under poor conditions. Its interesting how you can visualise the QSB and multipath on the screen. Here is a screen shot decoding John M0UKD.